Florence is about history, art, fashion, and food. 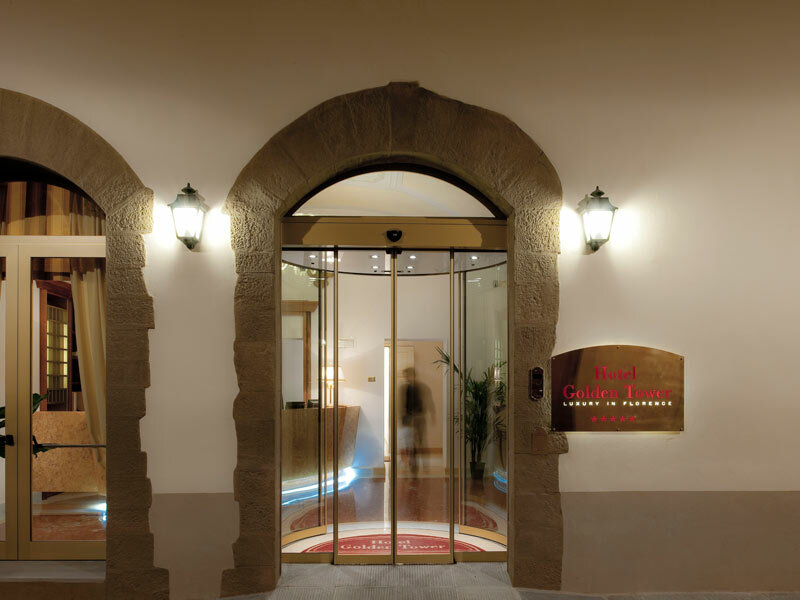 Combine them all at the stunning Portrait Firenze boutique hotel. Owned and operated by the Ferragamo family—yes, that Ferragamo—this property is a breath of fresh air and a trip into the lap of luxury. 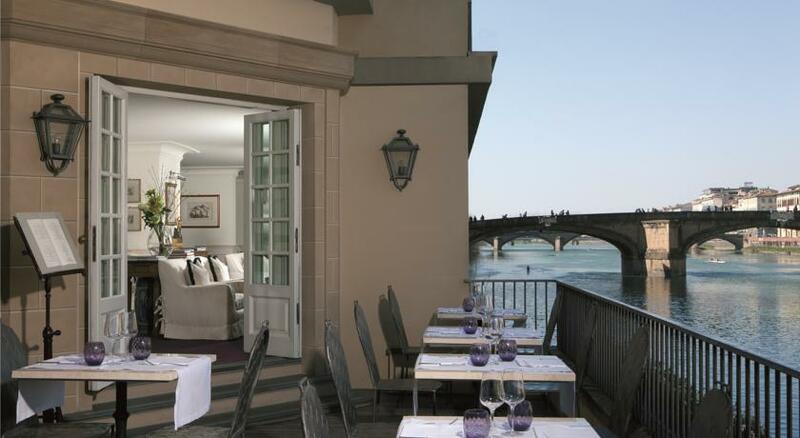 Many of the 37 guest rooms and suites overlook the Arno River and the famed Ponte Vecchio, which are literally at the hotel’s doorstep. 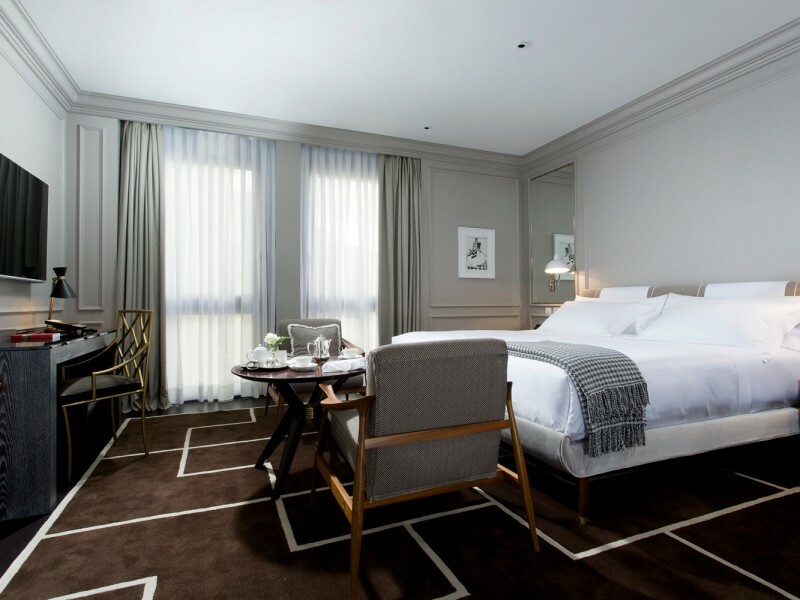 One of the Leading Hotels of the World, local architect Michele Bonan’s signature flair is felt throughout. Soft grays, cool cashmere, and even a specially-designed room scent elevate your stay into something unforgettable. 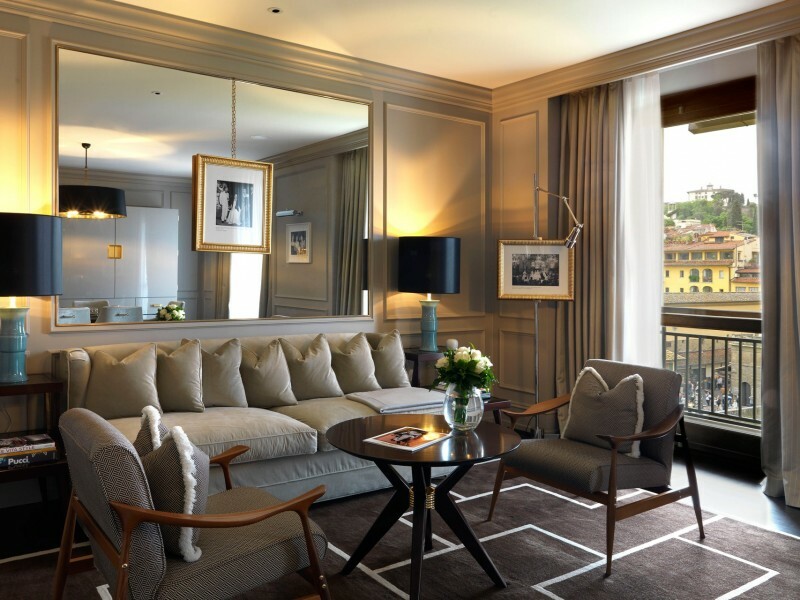 As is the hotel itself, the amenities offered at Portrait Firenze are unparalleled, including a lifestyle assistant, cycling and running maps, in-room massages, in-room workout equipment and tailored workout plans, a welcome gift at the historic Farmacia Santa Maria Novella, free entry to the Salvatore Ferragamo Museum, and privileges at the Ferragamo boutiques. Get ready to see Florence like you’ve never seen it before. Overlook the quiet streets of Florence in this apartment fit for two outfitted with glamorous 1950s details. The modern bathroom features a bathtub, separate walk-in shower, and a double sink. The combined living and sleeping area includes a desk and complimentary iPad stocked with helpful information about Florence. 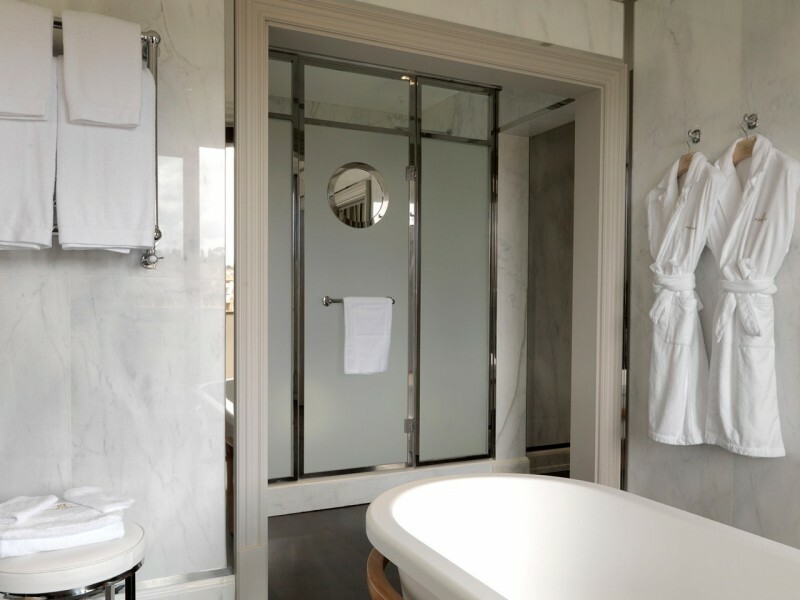 This open-air suite features elegant décor and a beautiful marble bathroom with both a shower and a tub. 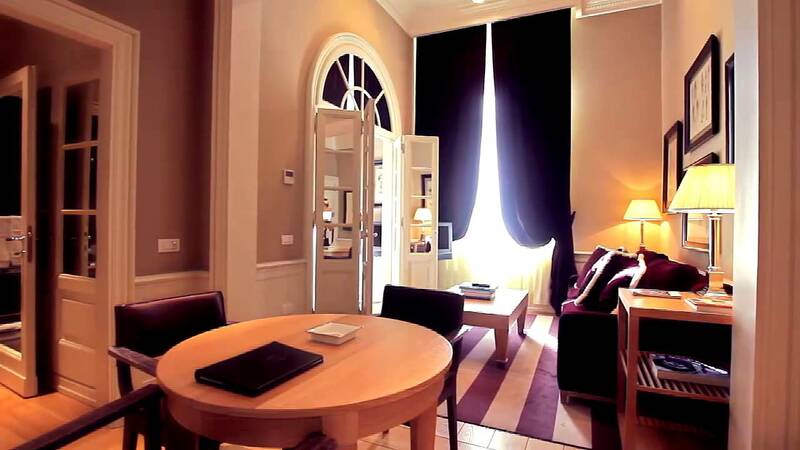 Looking out onto a quiet Florence street, this room features a double bed, a lounge area, and a desk. Overlooking the courtyard, this suite is fit for a family of four, from the sleep sofa to the kitchenette, the office area to the large bathroom—some suites of even have two. Two closets, toys, a DVD player, and an in-room iPad mean all members of the family will be comfortable. Located on the sixth floor of the hotel, special arrangements can be made for families and groups of up to five. Overlooking the amazing Ponte Vecchio, rolling hills in the distance, and the Arno River, this suite features two bedrooms, two bathrooms, and two walk-in closets. Imagine waking up to one of the most quintessential views in all of Italy: the Ponte Vecchio. 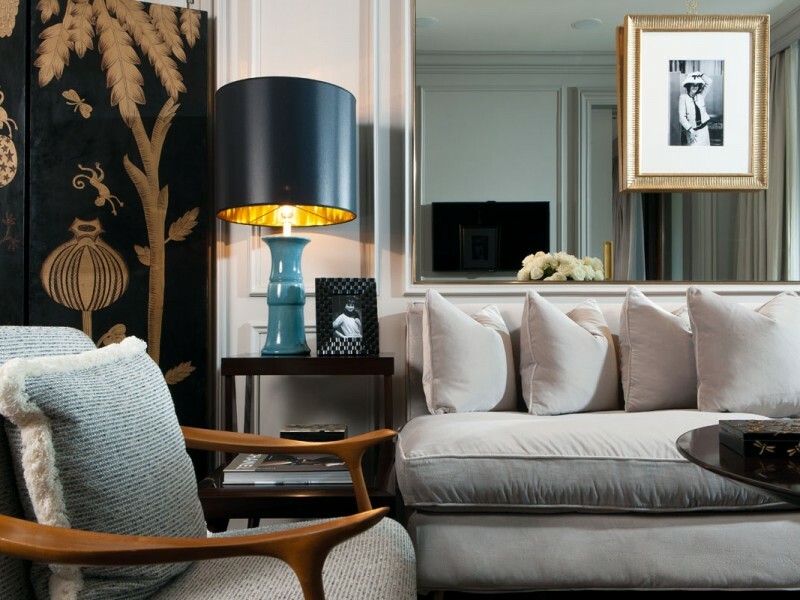 This suite is 52 square meters and features both a living room and a bedroom it for three guests. The bathroom comes complete with a tub, shower, and twin sinks, and other in-room amenities include two closets, a kitchenette, and a dressing area. 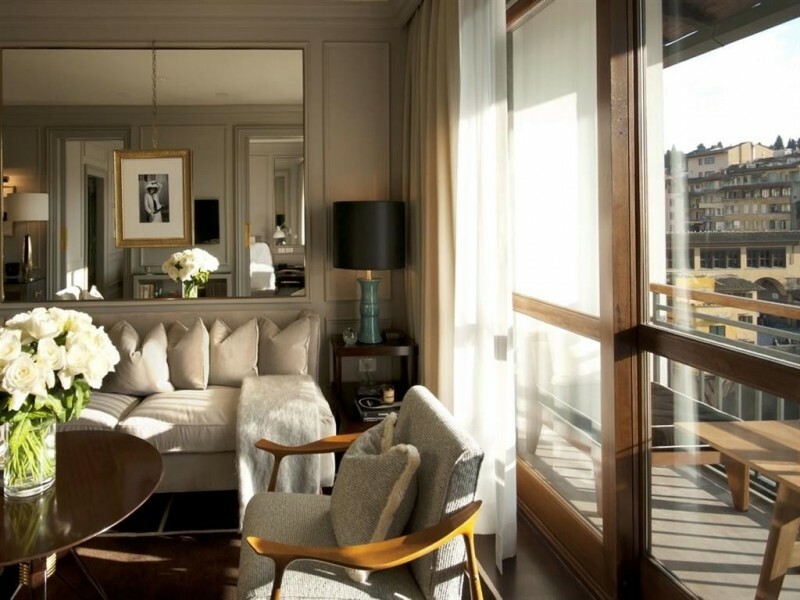 Fit for two guests, this 49-square meter suite is comprised of a separate bedroom and lounge overlooking the Arno River. The marble bathroom features double sinks and a walk-in closet. Be sure to pick up some local produce or cheese to prepare as a snack in your kitchenette. 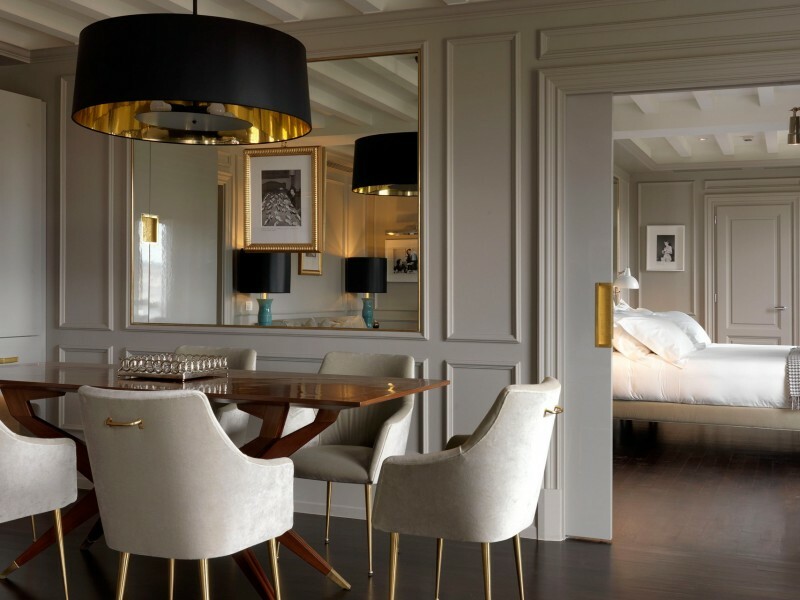 Up the level of elegance in this 56-square meter suite with its sleeping quarters, living room, and study—all of which overlook the Arno. The deluxe sofa bed sleeps up to two additional guests. 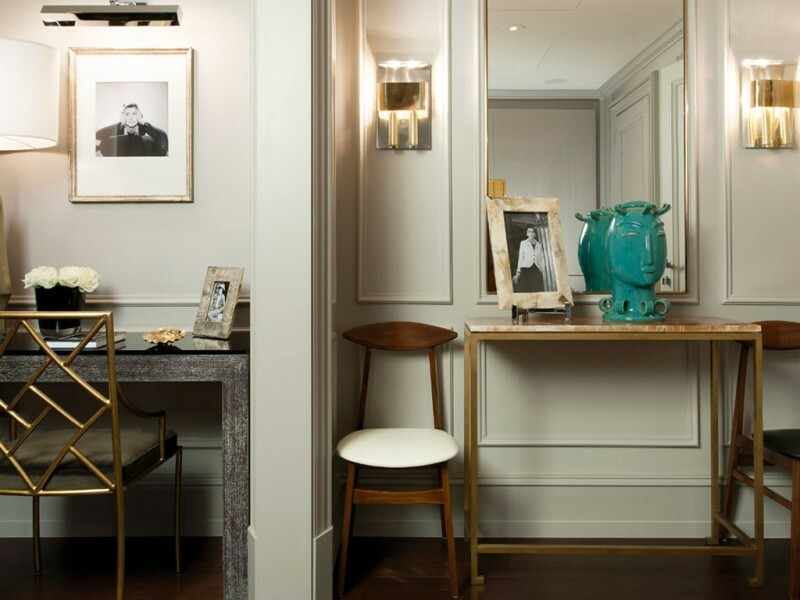 In addition to the walk-in closet and large bathroom, there is also an in-room kitchenette and bar. 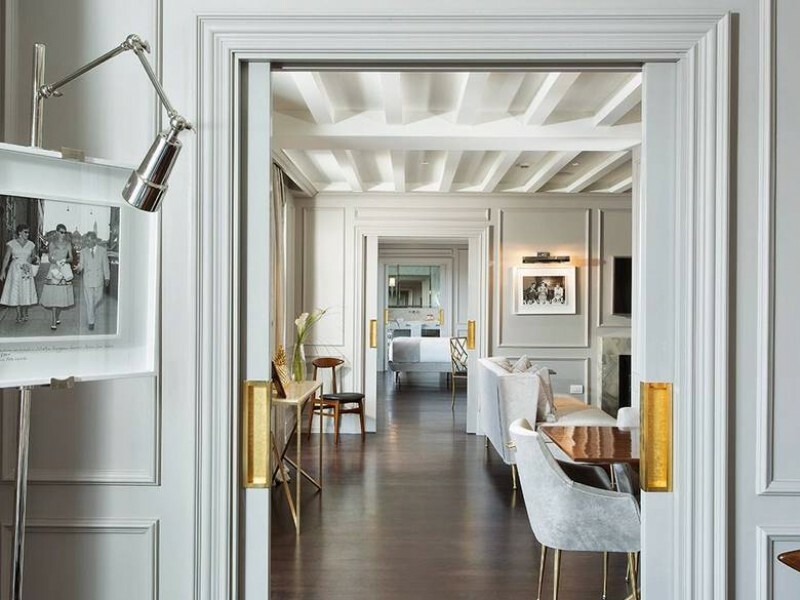 A hallways divides this 85-square meter suite, with a dining and living area on one side and a large bedroom on the other. While the common areas overlook the Arno River, the bedroom is tucked above a quiet street. 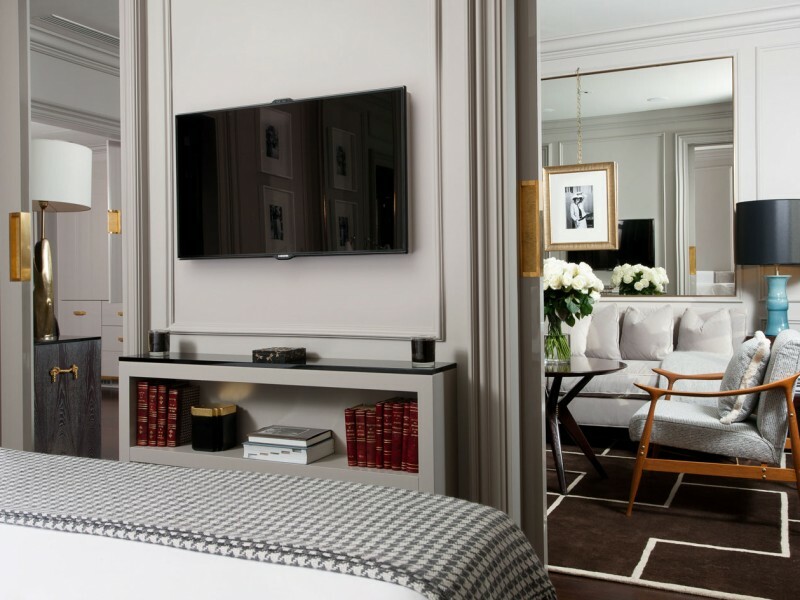 Accommodating up to four people, other amenities of the suite include two closets, two bathrooms, a sleeping area in the lounge, a kitchenette, a bar, and a fireplace that is original to the building. 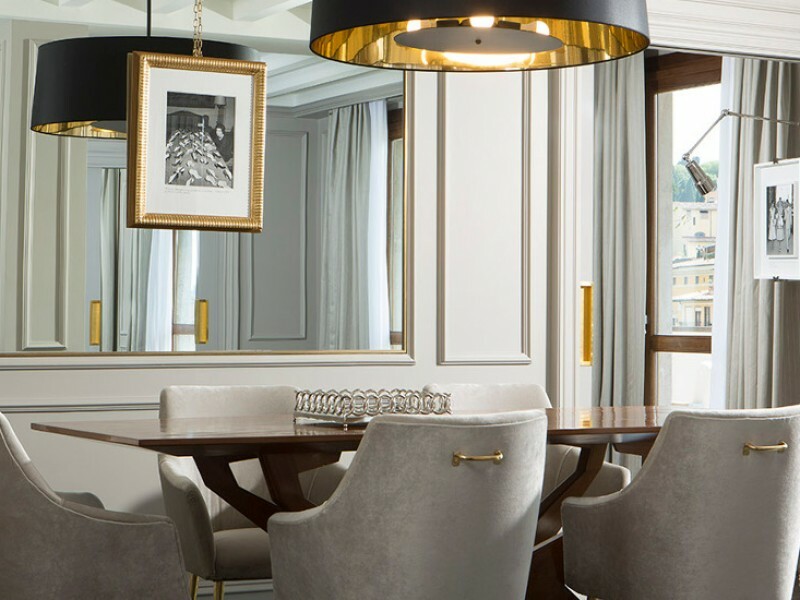 Situated on the 6th floor of the hotel, this enormous 120-square meter suite can fit four and features a jaw-dropping private terrace overlooking the Arno River. Two bedrooms and two bathrooms, plus a lounge and dining area lend for plenty of space, while the two closets mean plenty of storage room. And the in-room kitchenette and bar makes whipping up a snack or cocktail a snap. Those looking to live the highest life can arrange to have all of the suites on the 6th floor for a mega mix of luxury, space, and gorgeous views. Plus, enjoy a personal meet and greet at the airport, transfer service, and a personal butler and lifestyle team during your stay. 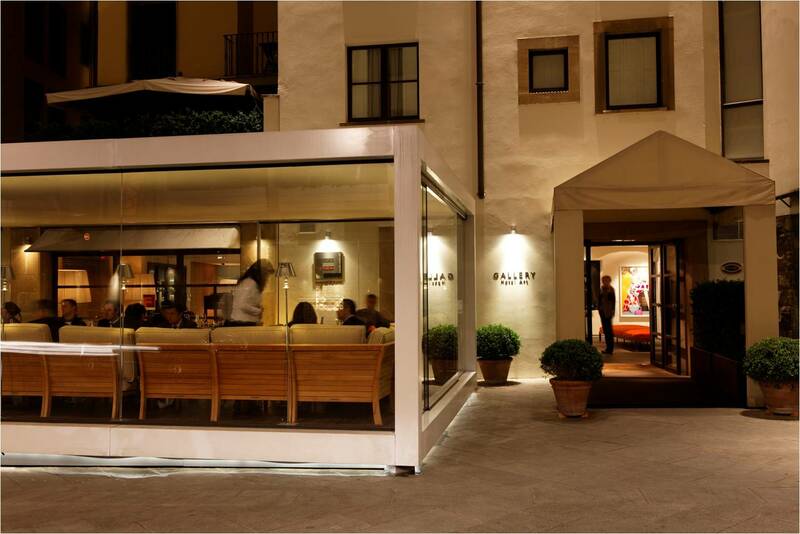 Situated at the foot of the postcard-worthy Ponte Vecchio, you and your loved ones can’t get closer to the action. 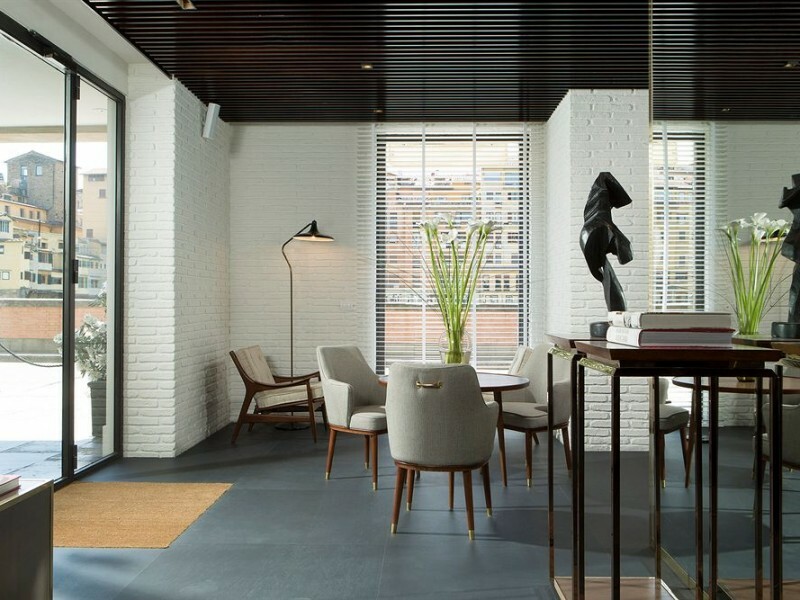 From shopping to tourist attractions, restaurants to famed plazas, this boutique hotel in Florence is in the middle of it all. Within walking distance, you’ll reach the Duomo, Palazzo Pitti, the Uffizi Museum, Santa Croce, and all of the attractions for which Florence is famous. Children under 2-years old stay for free in bed or cribs.